The Drafto Kit is a great addition to any Ultimate Growler that allows you to pressurize and preserve your beer for longer. Never have your growler go flat again! 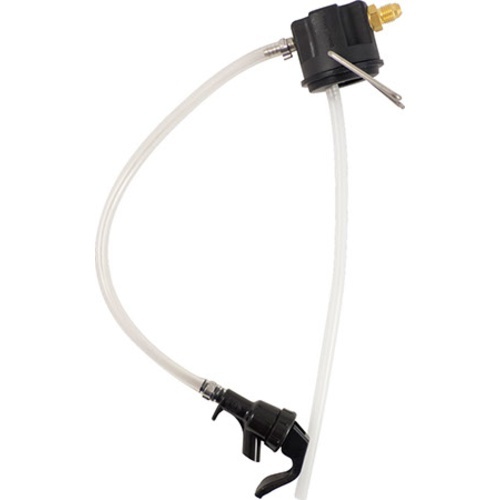 It's simple and easy to use; just replace the the original cap on your Ultimate Growler with the Drafto Kit, attach a mini CO2 regulator, pressurize and serve. Note: Does not come with CO2 regulator or cartridge.